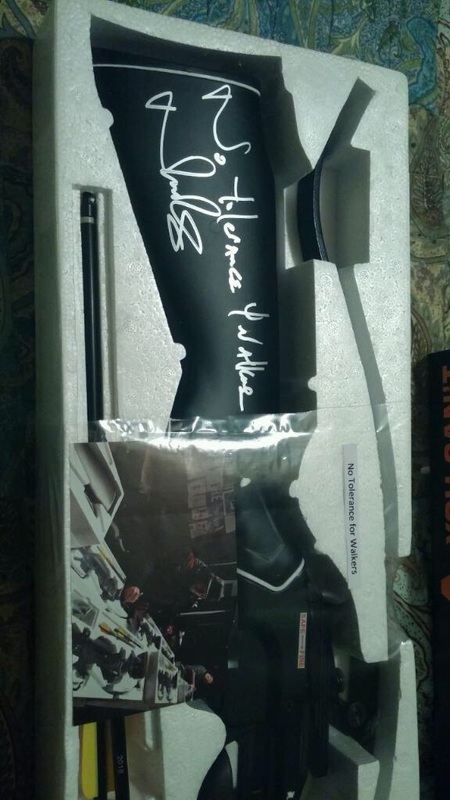 Bought this crossbow signed by Norman Reedus for my wife a couple of years ago. 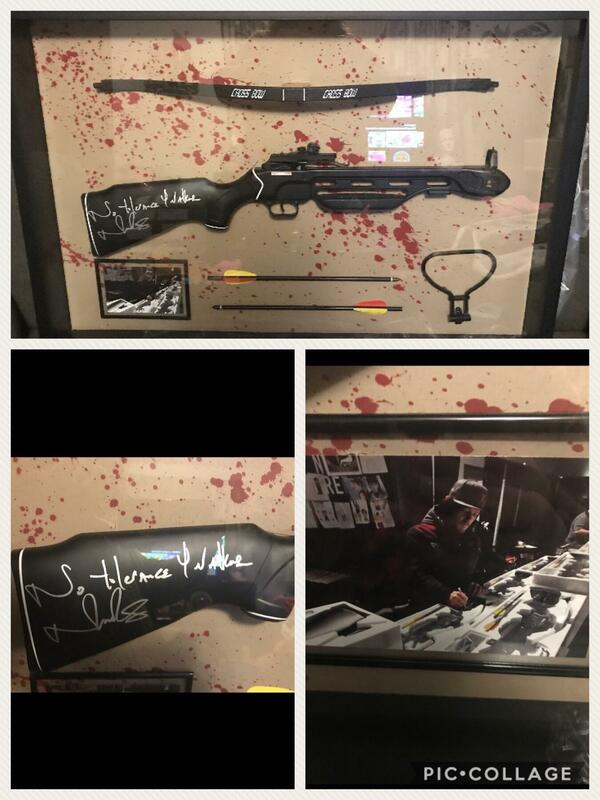 We finally had it put in a shadow box. Hope you like it. 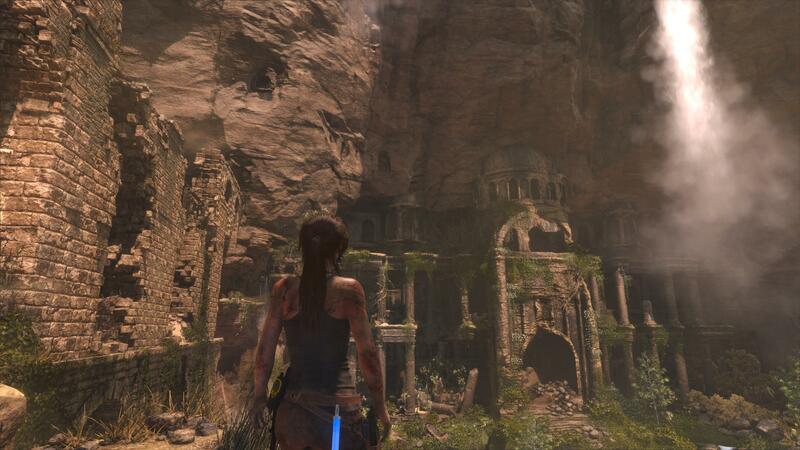 Started playing Rise of Tomb Raider on gamepass. Not only is the game like a movie, it also looks amazing. 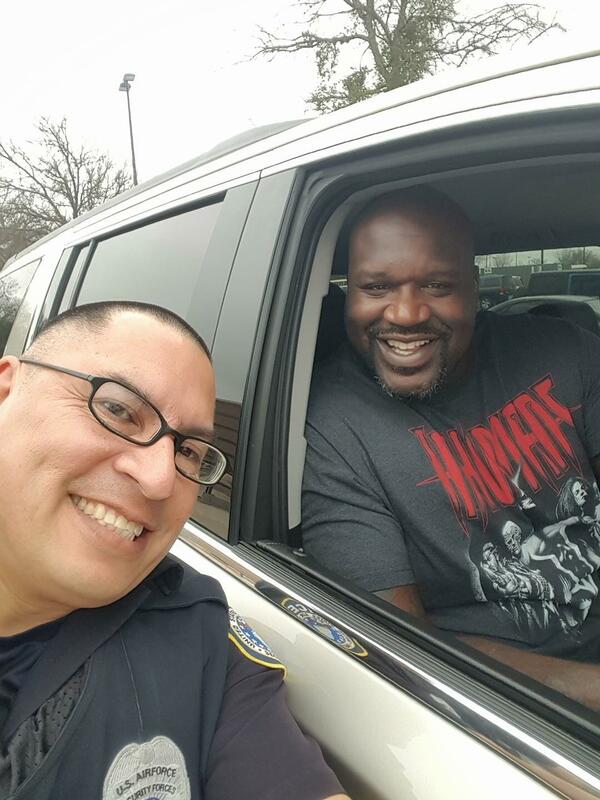 Old coworker of mine met Shaq Diesel today at Ft Sam Houston. 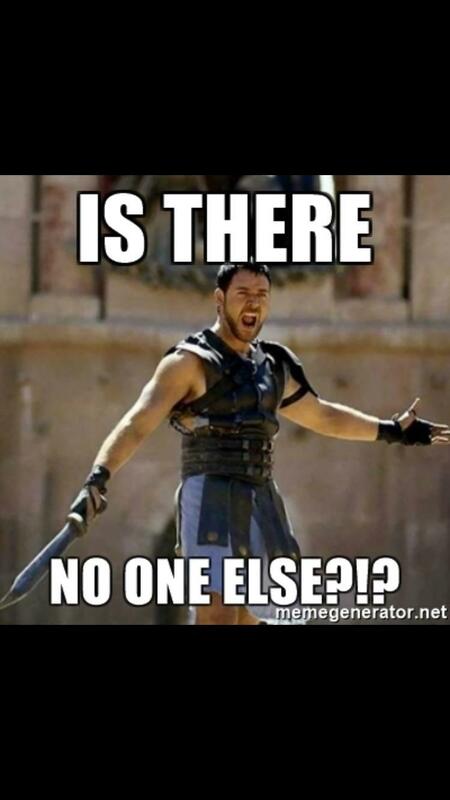 MRW I'm at event that could easily be heroic but I'm alone. I got my wife a super cool present this year for Christmas. 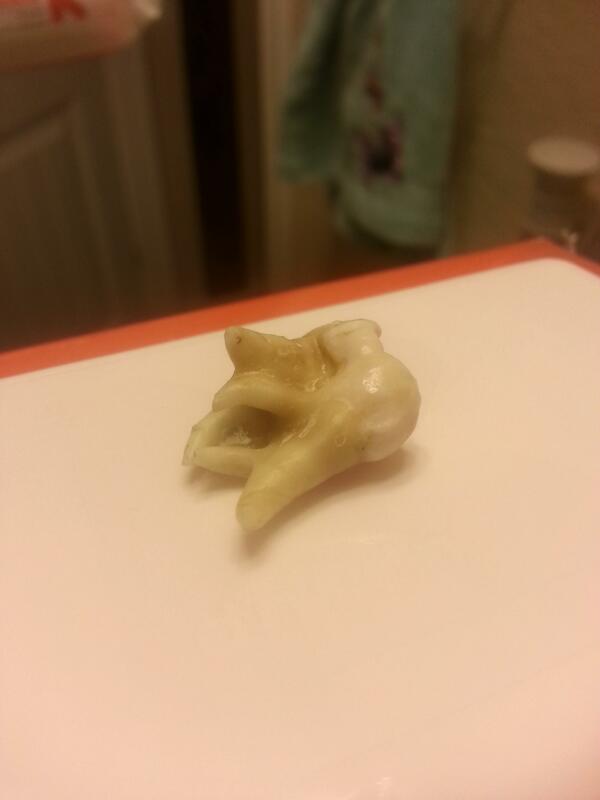 What does reddit think of my wisdom tooth with six roots? 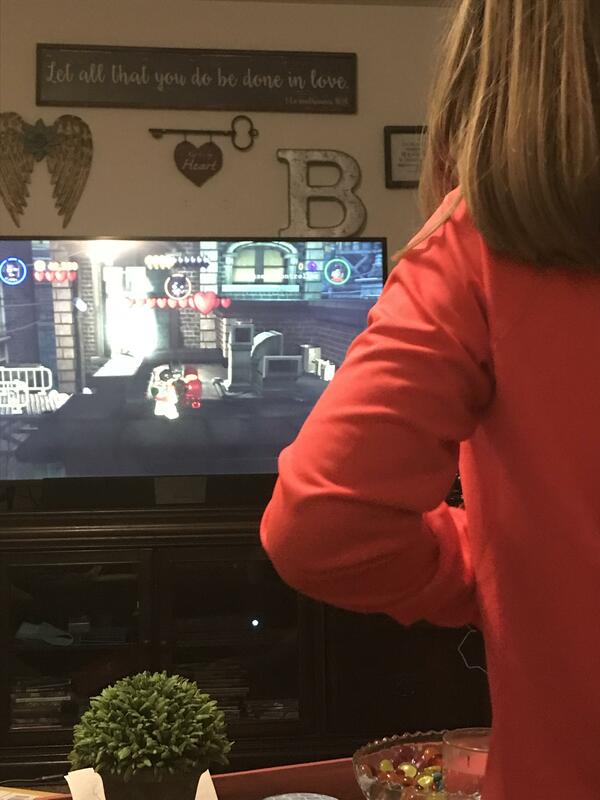 My 6 year old has gotten into playing video games. As a lifelong gamer I couldn’t be happier. Buddy of mine met Shaq Diesel outside Cole High school today. My buddy turned me on to the sneaker game. 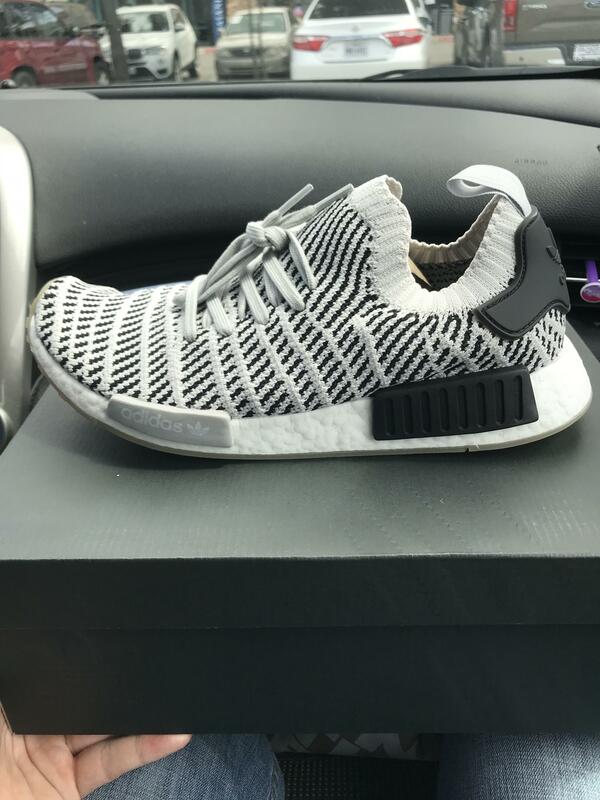 Got my first pair of boosts. Do kids still do this in elementary school? 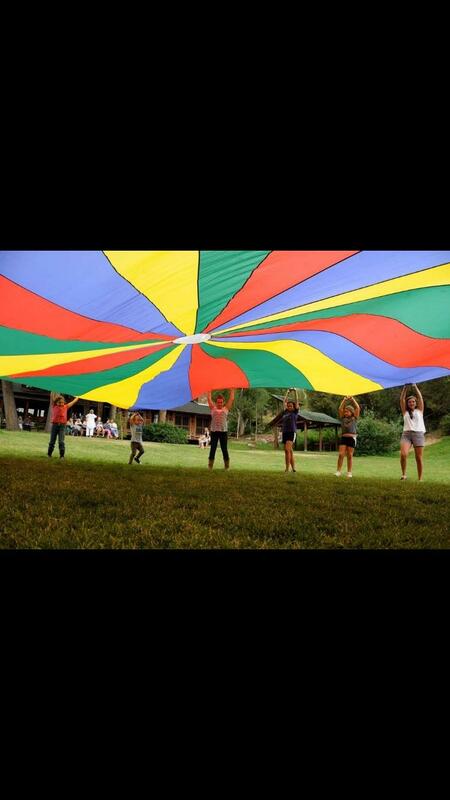 One of my fond recess memories. 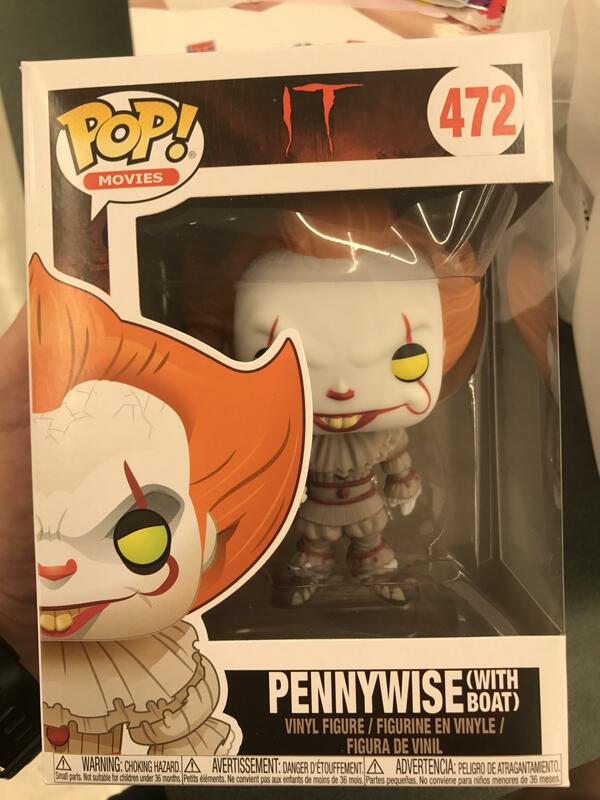 [US, MT] could not be happier with my first chase. 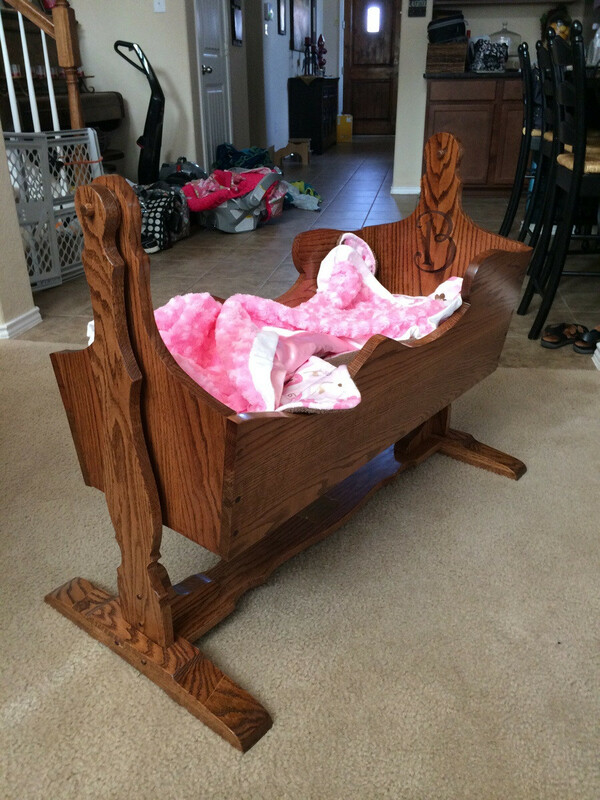 My dad made my newborn a cradle by hand. 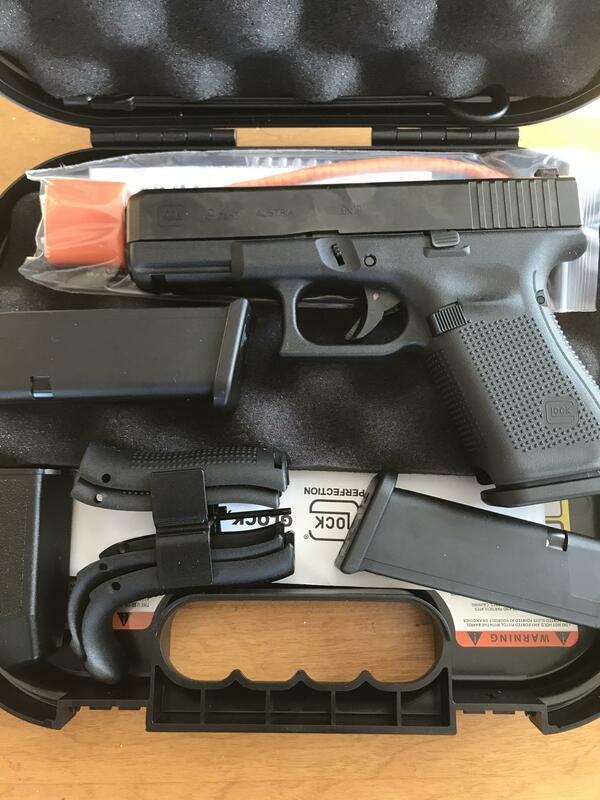 Sold my 26 and shield to get this work of art. Watching TRL after school was a ritual. 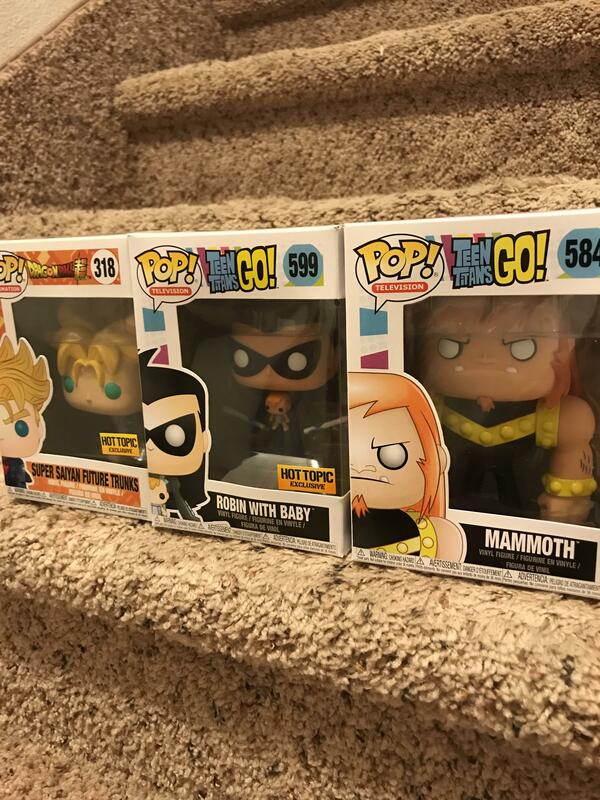 [US-MT] Hot Topic. So hard to decide between all of the Avengers but these two easily stand out the most. 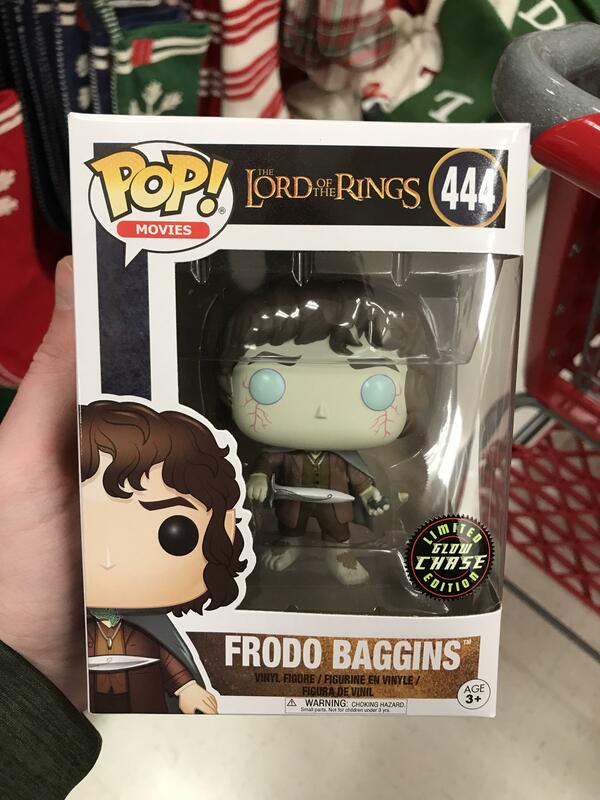 [US, MT] it was hard to decide on which scene to get since they had all four, but I’m glad to have this one. 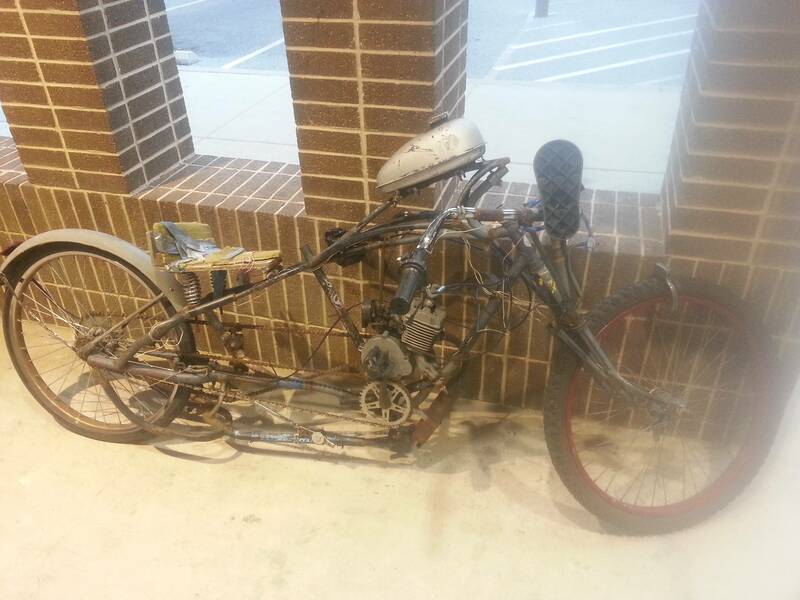 Some retired guy that works at a coffee shop builds things like this all the time. Found in Great Falls, MT, they had about a dozen of them. A K-Mart near me (Great Falls, MT) is closing. 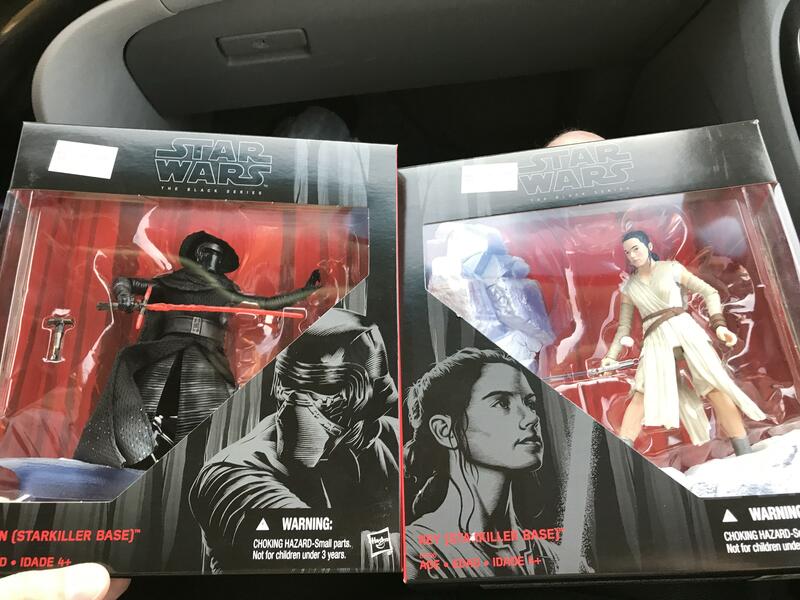 I got these two for $35 total. They had about 70 of these things. 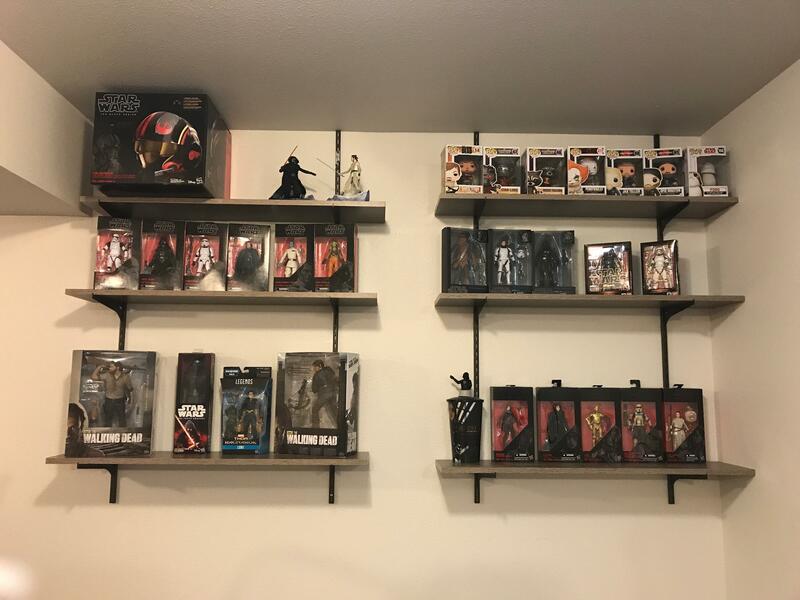 Posted a picture a couple days ago of my shelf setup with all of my boxed figures. 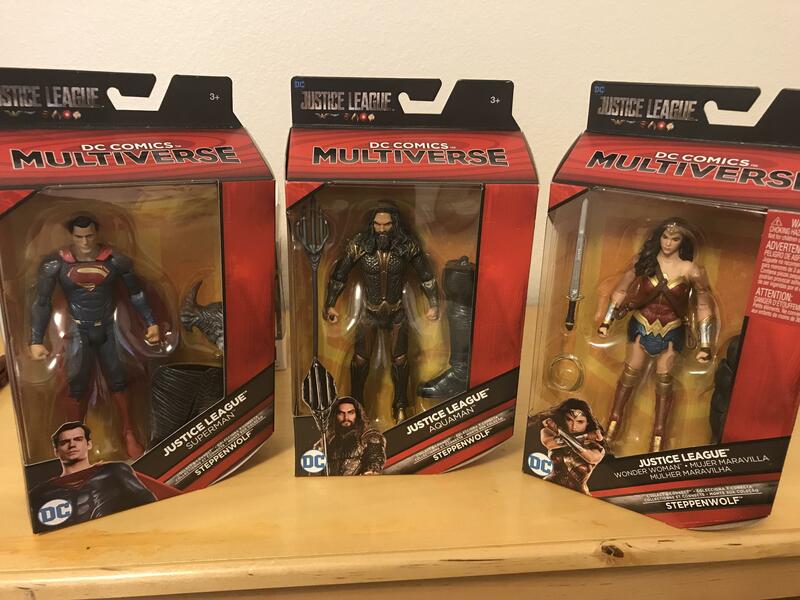 With some convincing, I unboxed them. Doesn't look as good as some on here but it's a start. 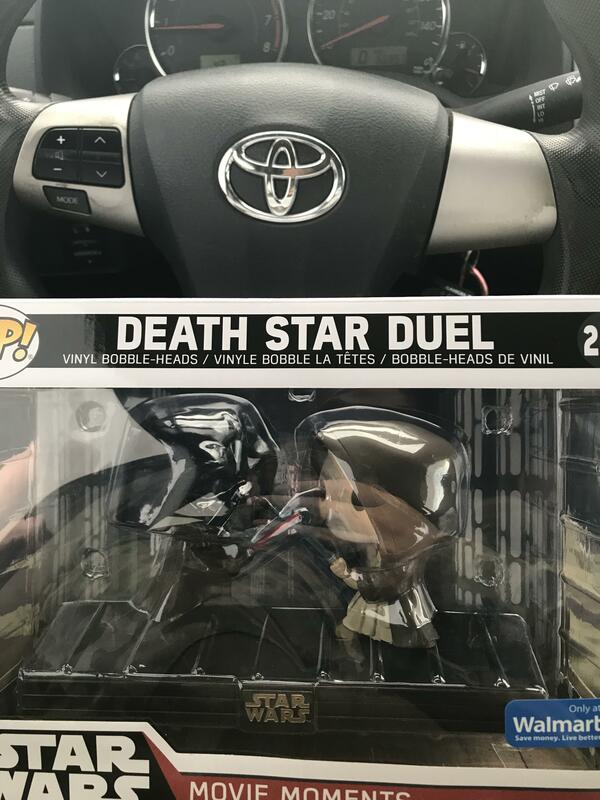 Scored two days in a row at the same store. 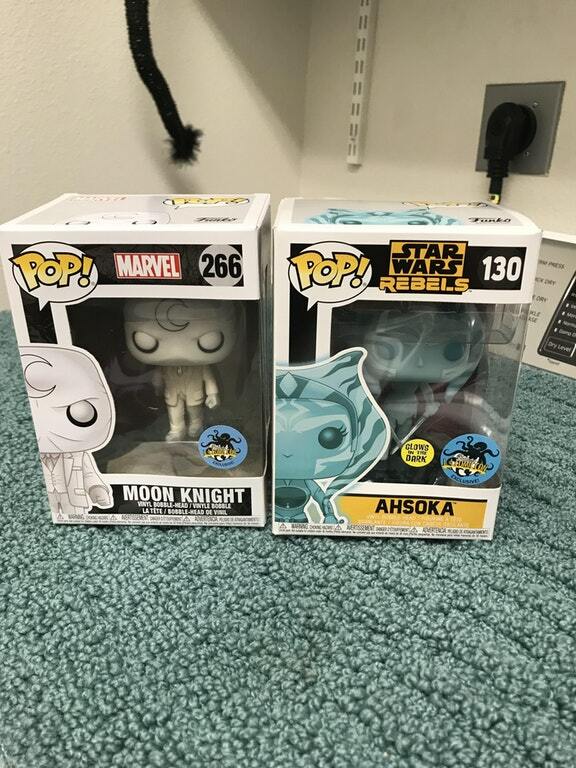 [US-MT] Nothing too fancy but I added these guys to my growing Star Wars collection. 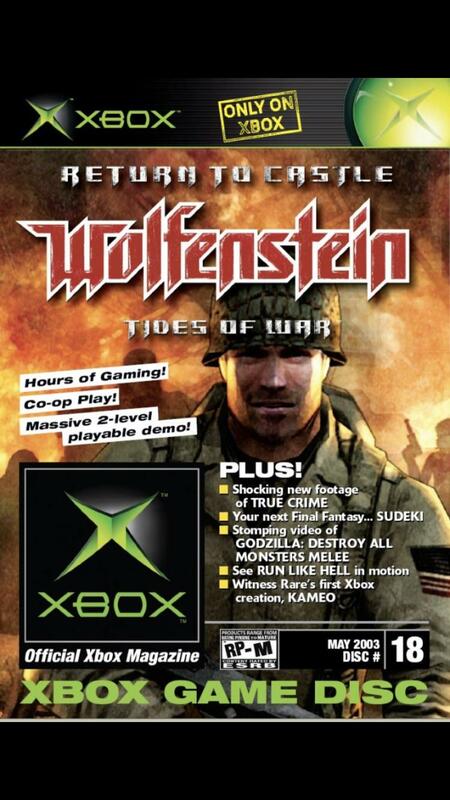 When video game magazines came with a demo disc. 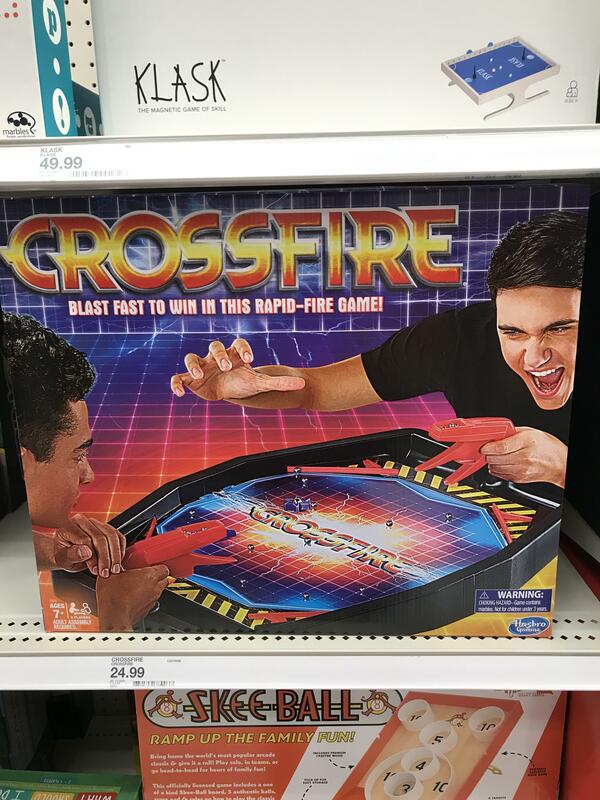 I found Crossfire at Target today. One of the coolest games ever! 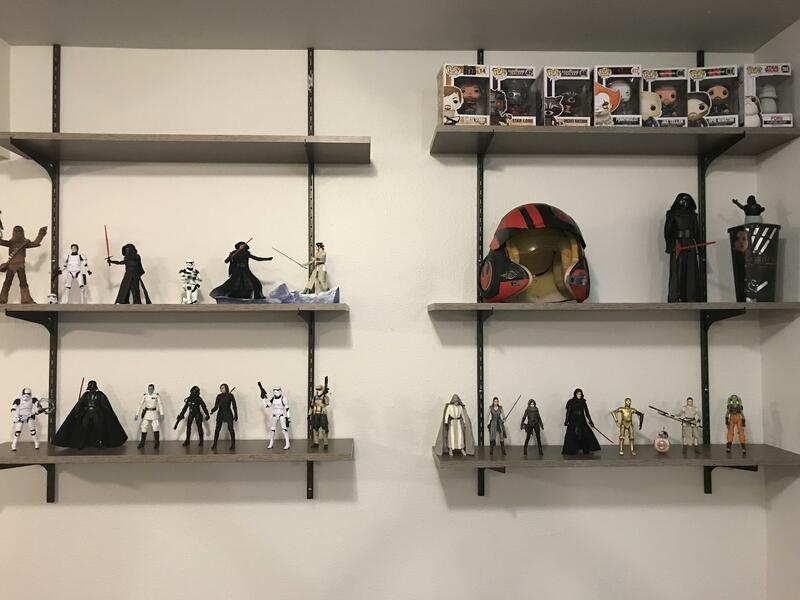 Wife set up my figures on some new shelves. Super happy I found these two at Hot Topic. Great Falls, MT. A K-Mart near me (Great Falls, MT) is closing. 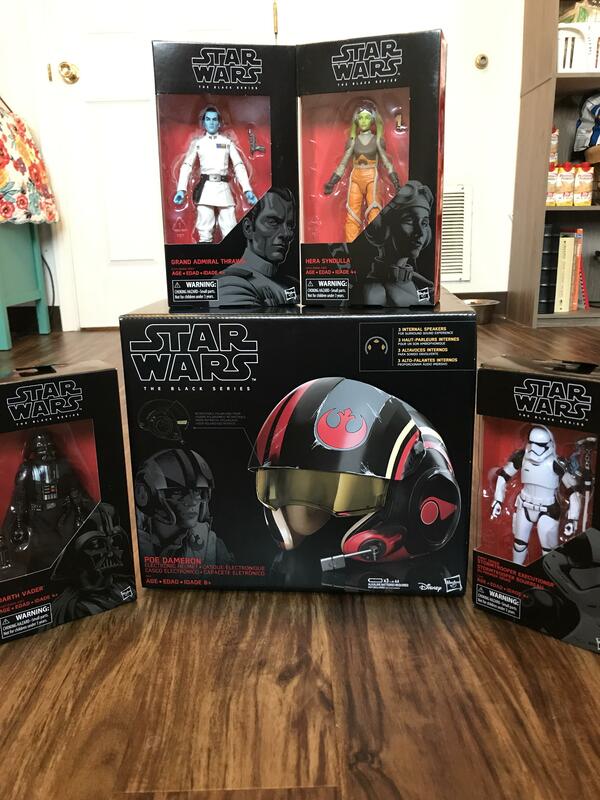 I got these for $35 total. They probably had 70 more. 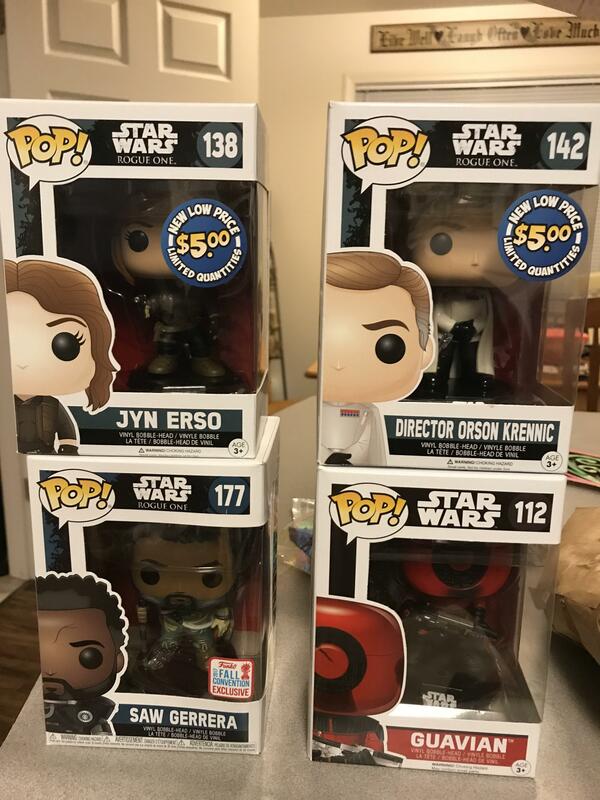 Scored these three at my local Target. 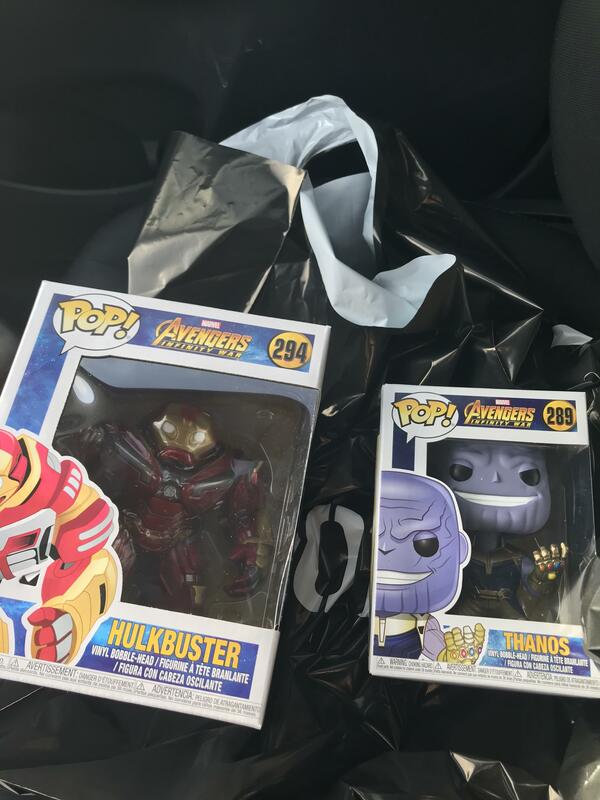 [US-MT] Found these two hanging out at Walgreens. 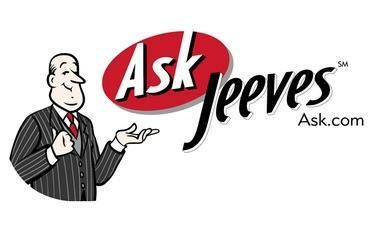 The first one to answer all of our ridiculous questions. 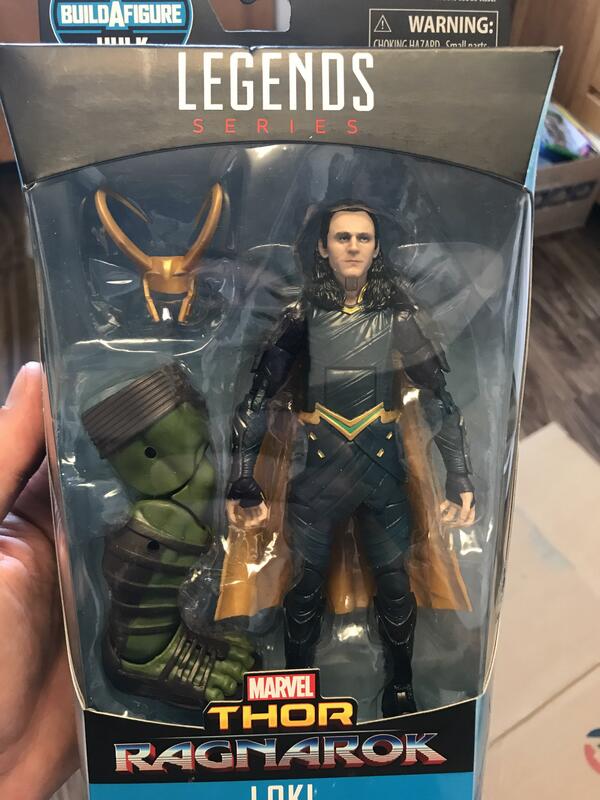 Found a Loki to go with the Thor I bought the other day. Just a few more to go. 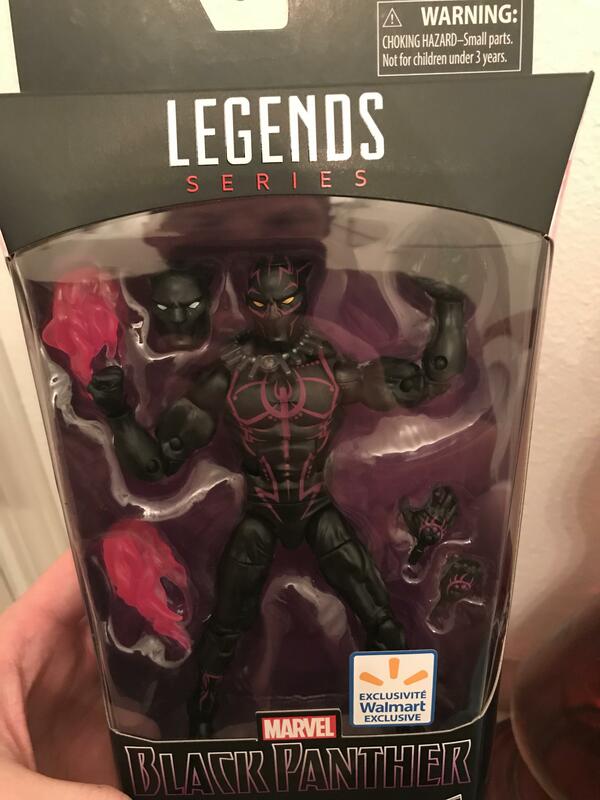 Really happy to own this guy. 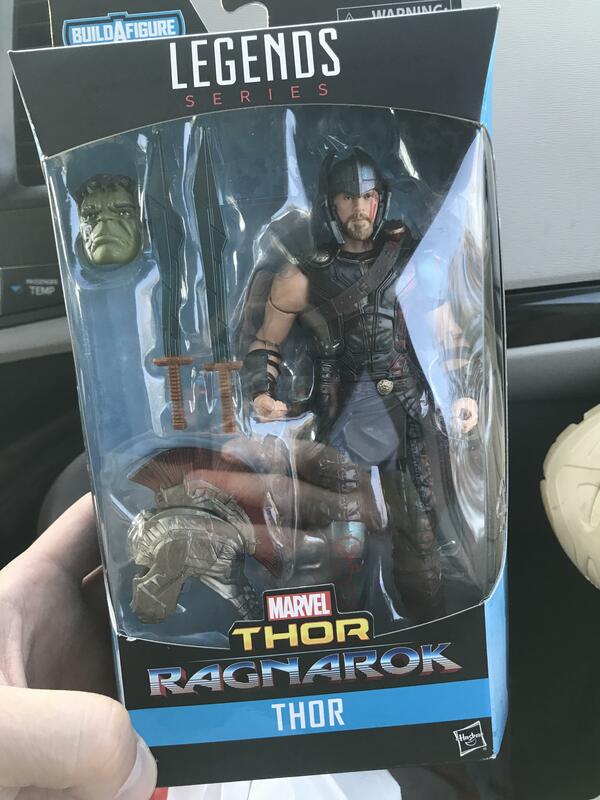 Found at GameStop in Great Falls, MT. 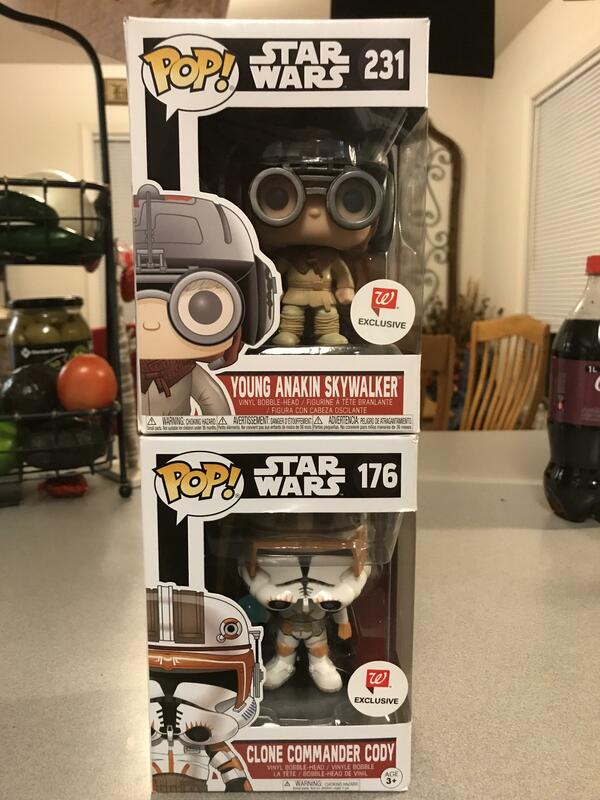 Added these guys to my growing Star Wars pop collection. Can’t wait to see what my wife got me for Christmas. 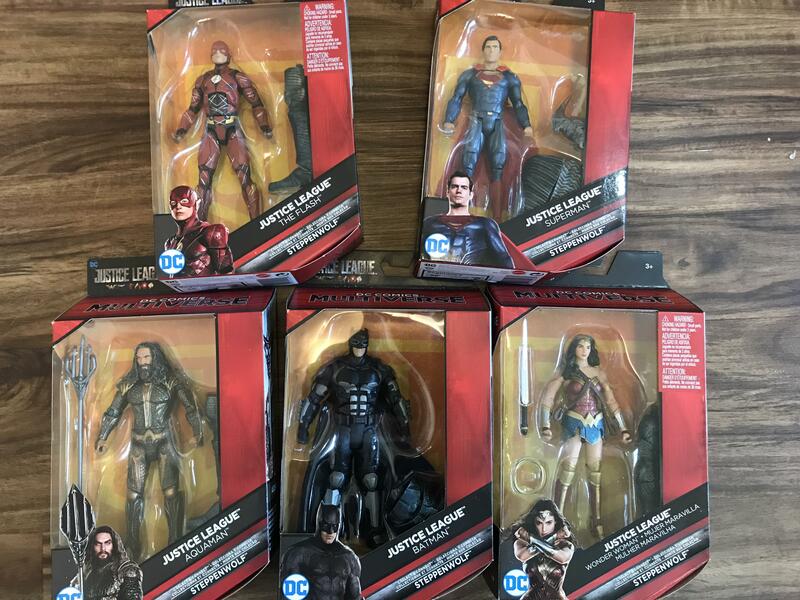 Added the Flash and Batman this morning. One more to go. Added these two guys to the collection. I haven't bought a figure in over a year. 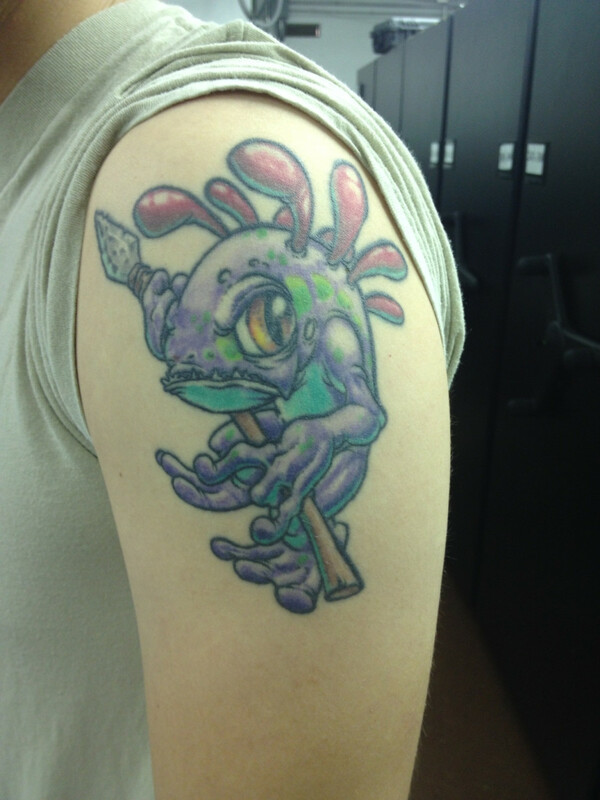 This guy looked way too cool to pass up. 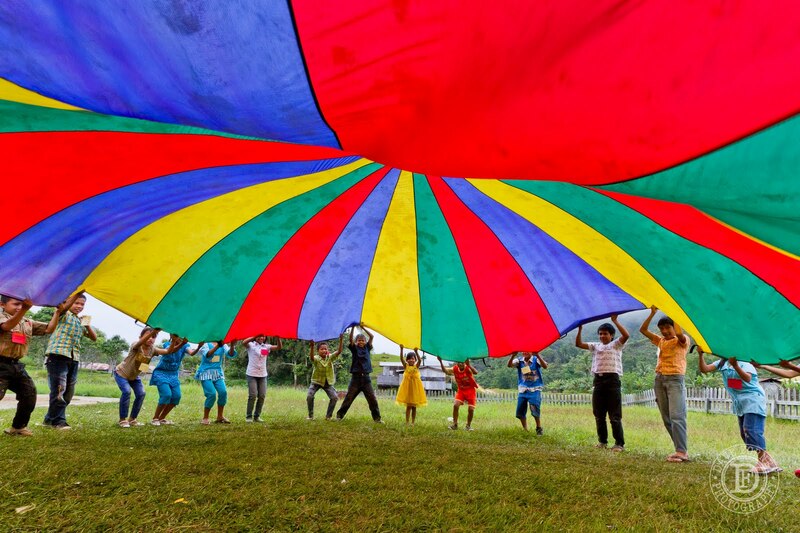 How many of you all did this in elementary school? Cover up done by Matty Mendez @ Buddha Box, San Antonio, TX. RIP dear wallet. We had a good run. 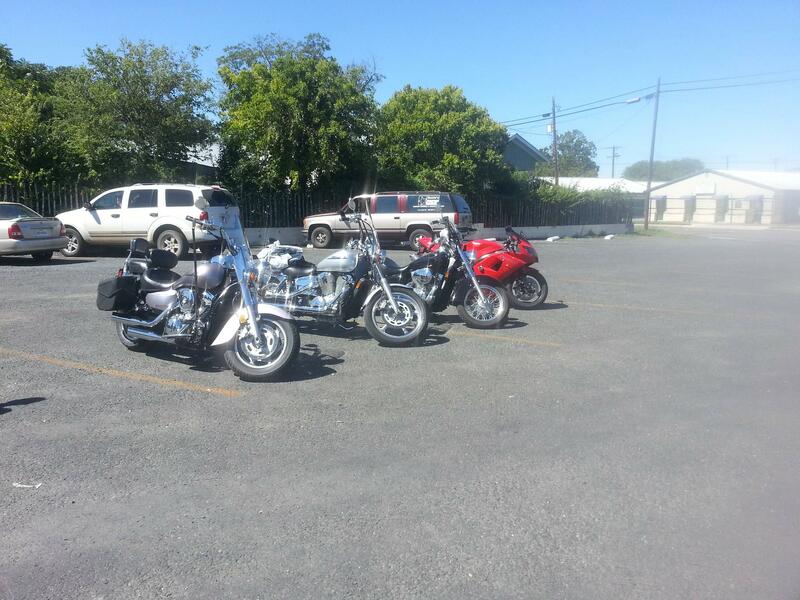 Took a nice 200 mile ride in San Antonio today. 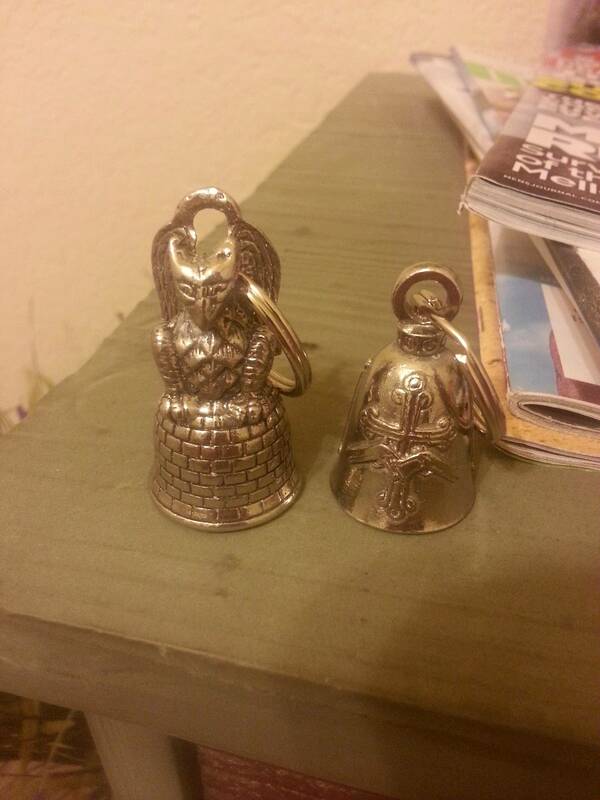 Biker bells I picked up for my boss and coworker.